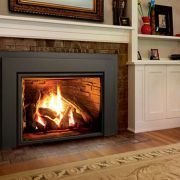 Gas Stoves / Fireplaces / Inserts - Harbers Flame Centre & Masonry Inc.
Gas stoves can be fuelled by natural gas or propane (to be determined before purchasing). 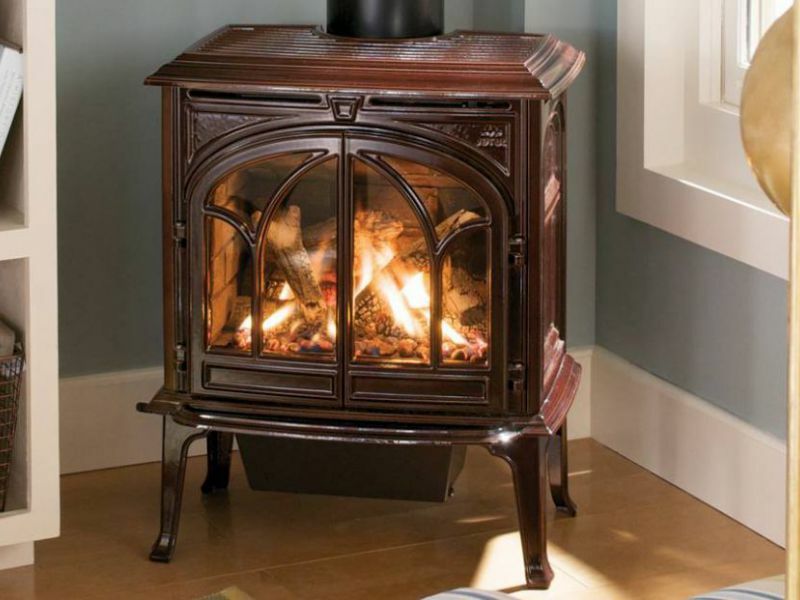 These classic stoves have much of the same styling as a wood stove. They offer decorative glass doors and optional enamel colours in both cast iron and steel bodies. 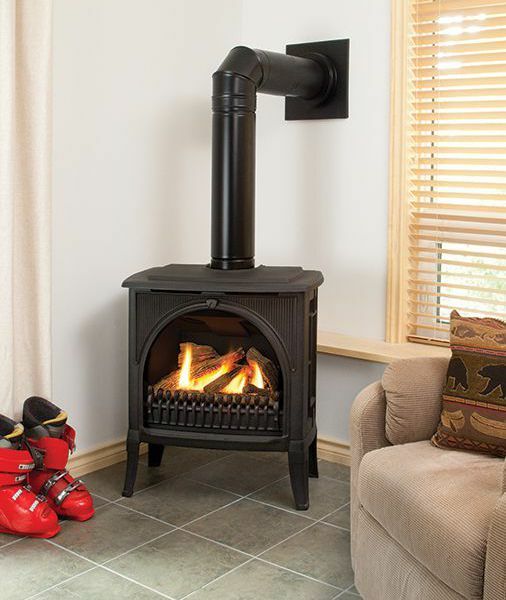 Gas stoves have a beautiful realistic wood flame in the firebox with a ceramic log set while providing a high efficiency heat. 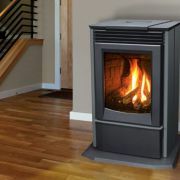 These stoves are operated from either a wall thermostat or remote control. 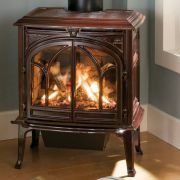 Like using your furnace, you set the temperature and the gas stove will go on and off as required. 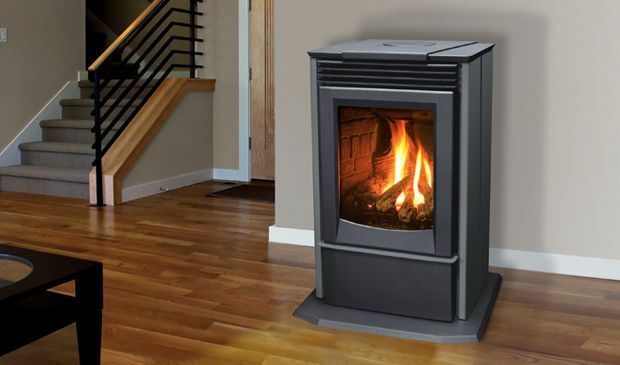 Most gas stoves offer a blower system to help move the radiant heat throughout the room. 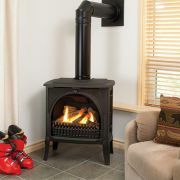 They are available in different sizes to accommodate your heating requirements. 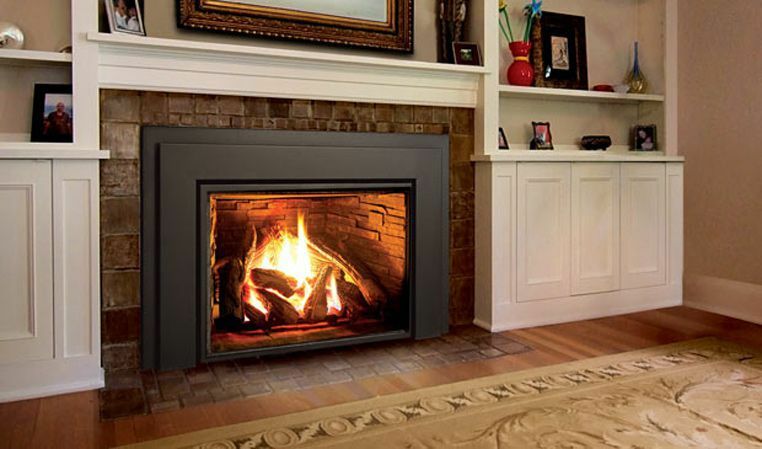 Gas fireplaces have become a very popular focal point in homes. 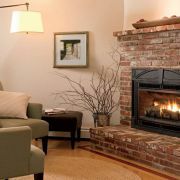 With the efficiency ratings now offered, these fireplaces can be used as a heater as well as adding ambiance to any room in your home. 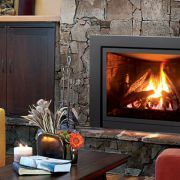 Gas fireplaces are available in many sizes and some have the optional heat transfer kits to move heat into other adjoining rooms. 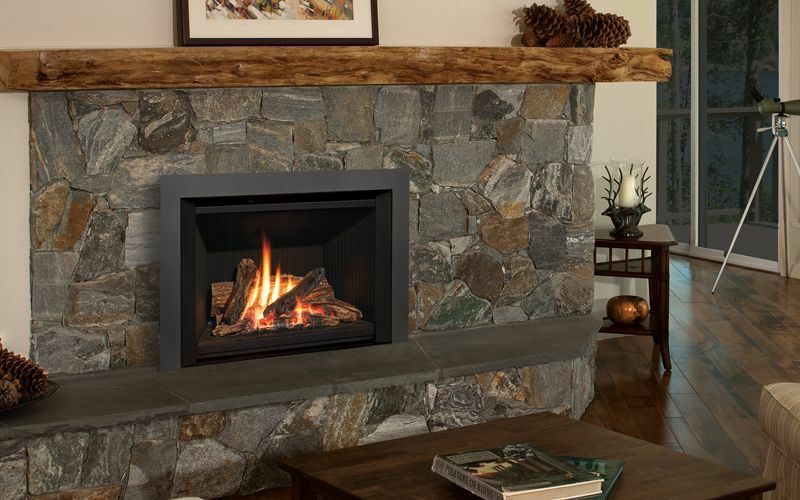 With a gas fireplace you can create the hearth of your dreams with many different facings to choose from. 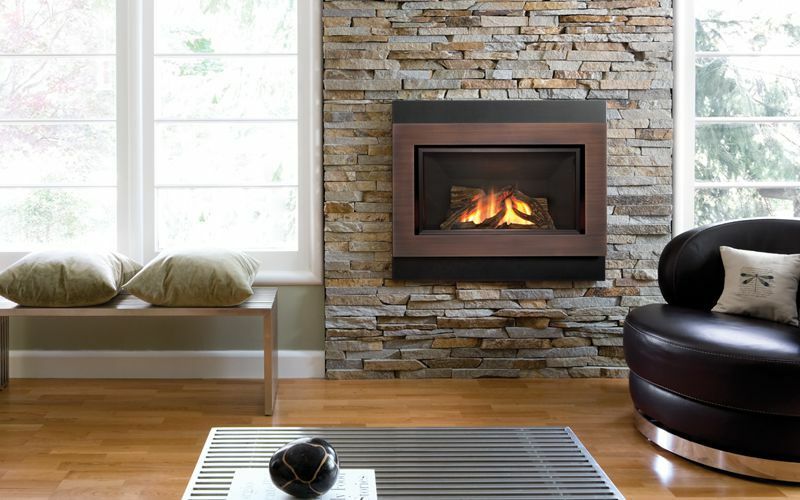 Gas fireplaces can be built into a wall or extend into your room, mostly depending on the application and design that you would like. 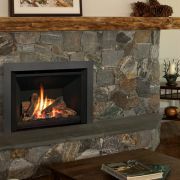 These fireplaces are operated either from a wall thermostat or a remote control. 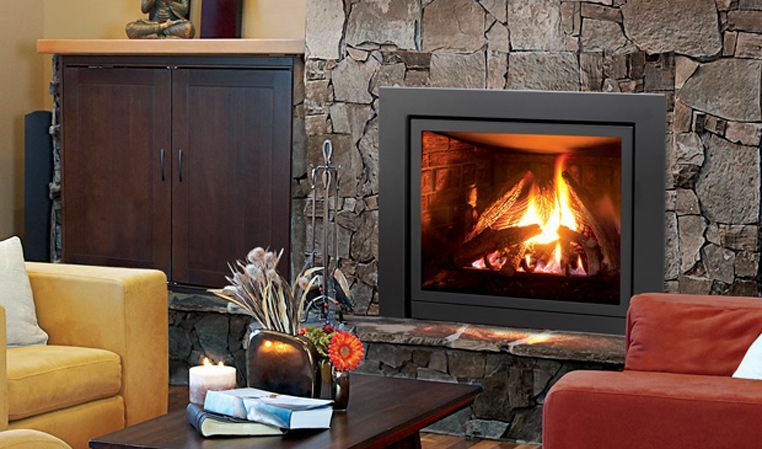 Gas fireplace inserts are built to be installed inside existing masonry fireplaces. 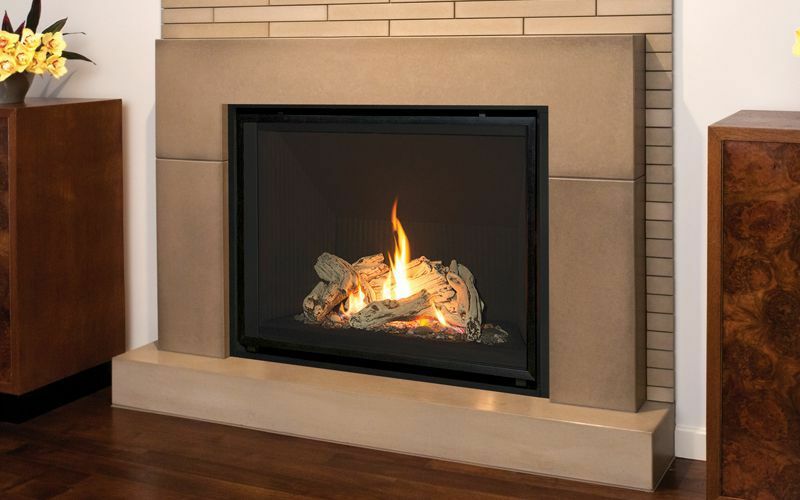 Gas inserts are a wonderful alternative when converting your masonry fireplace into an efficient heater. These units have optional decorative fronts to compliment your room design. 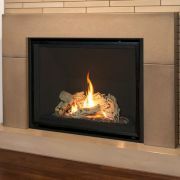 Gas fireplace inserts are vented using a gas liner that is installed into your existing masonry chimney. These heaters can be used as a heat source because of their efficiency ratings and can also be esthetically pleasing to view the fire. 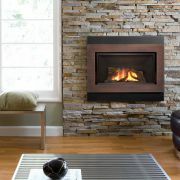 Like the gas fireplaces and stoves, they are operated from either a wall thermostat or a remote control. 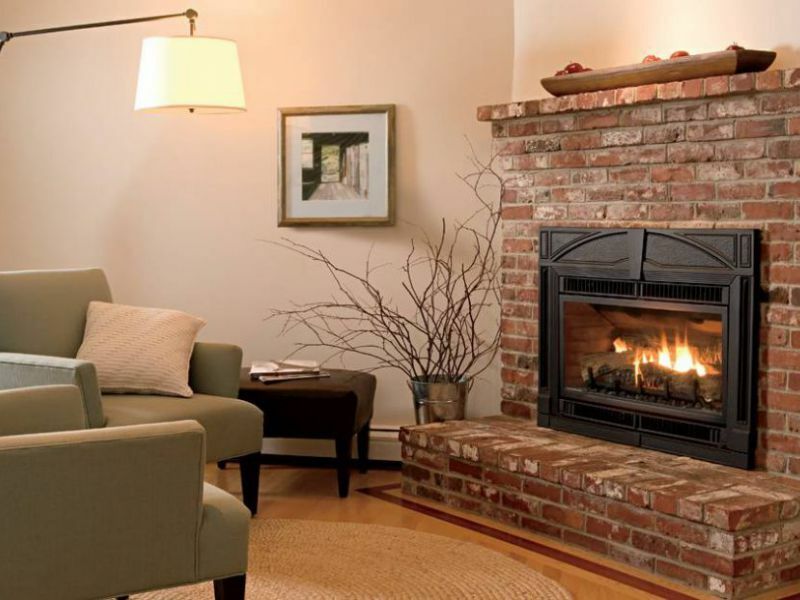 When installing a gas fireplace insert, the facing of your existing masonry fireplace can be updated and/or restored to offer a refreshing new look to your hearth.